The most popular Greek Island hopping region is the Cyclades. With short ferry journey times and more frequent schedules, the islands of Mykonos, Paros and Santorini are firm favourites for travellers. If you decide to island hop in the Cyclades you are spoilt for choice for accommodation. There are many houses for rent in Greece and nothing beats staying in a villa with views over the Caldera in Santorini or relaxing at sunset by your private pool with a cocktail in hand with the twinkle of lights from Mykonos Town below you. 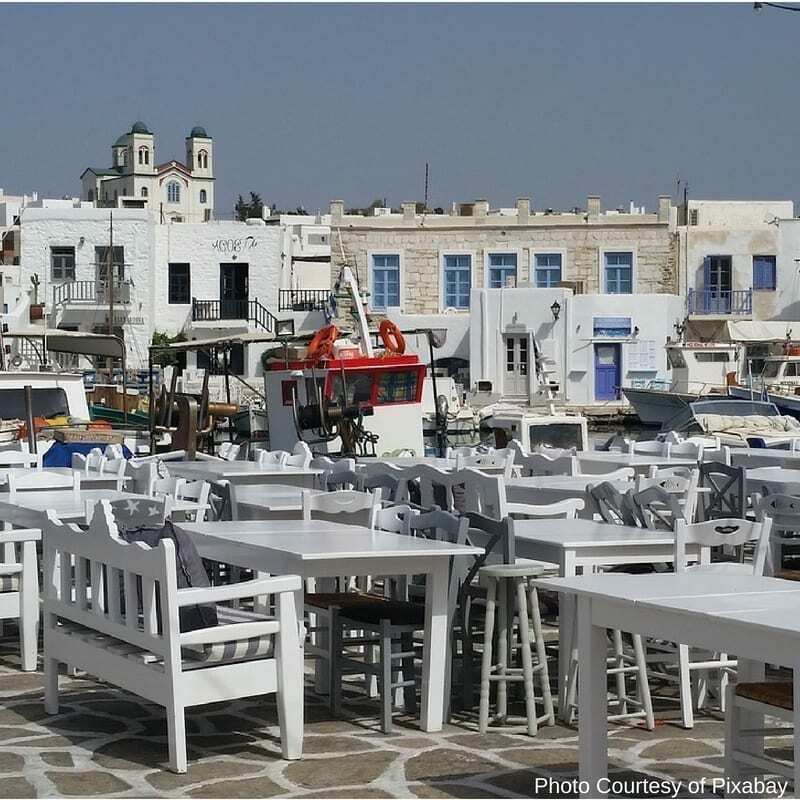 In Paros, our favourite area to stay is near the capital Parikia, with its seafront restaurants and charismatic cobblestoned streets and whitewashed churches and the iconic windmill by the Port. To assist you in researching the best Greek islands that may be on your wish list, we can recommend the Lonely Planet Guide on the Greek Islands. The Cyclades are a group of Islands close to the capital Athens in the Aegean Sea. There are over 220 islands in the group. 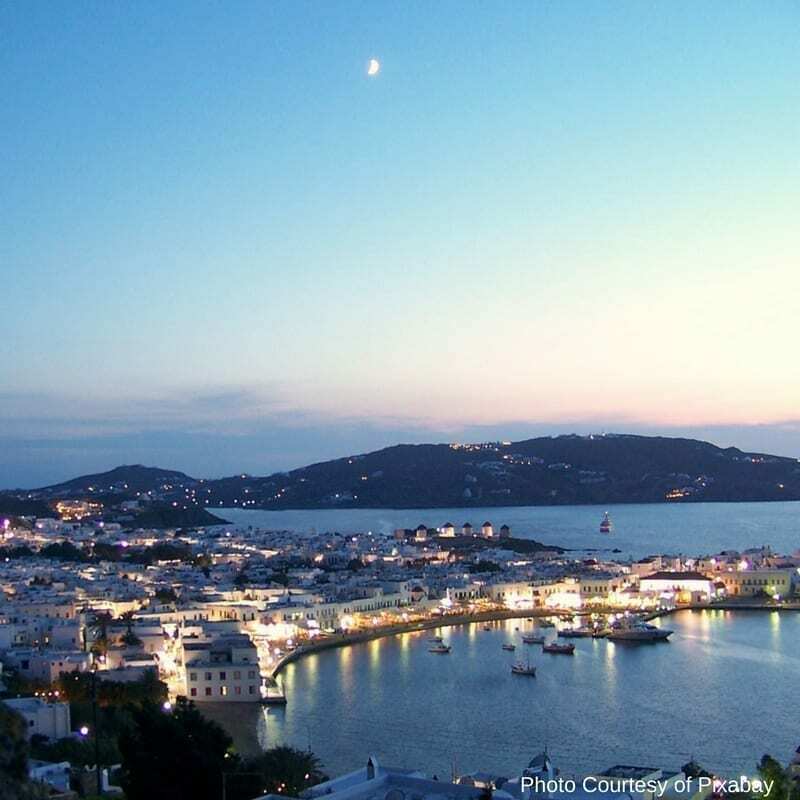 The most popular ones are Mykonos, Santorini, Paros, Ios and Tinos. For bookings and more information click here. We prefer to travel the Greek Islands by ferry that we have organised ourselves. The ferries are very comfortable, all have restaurants, gift shops, ATMs and most offer Wifi on board. 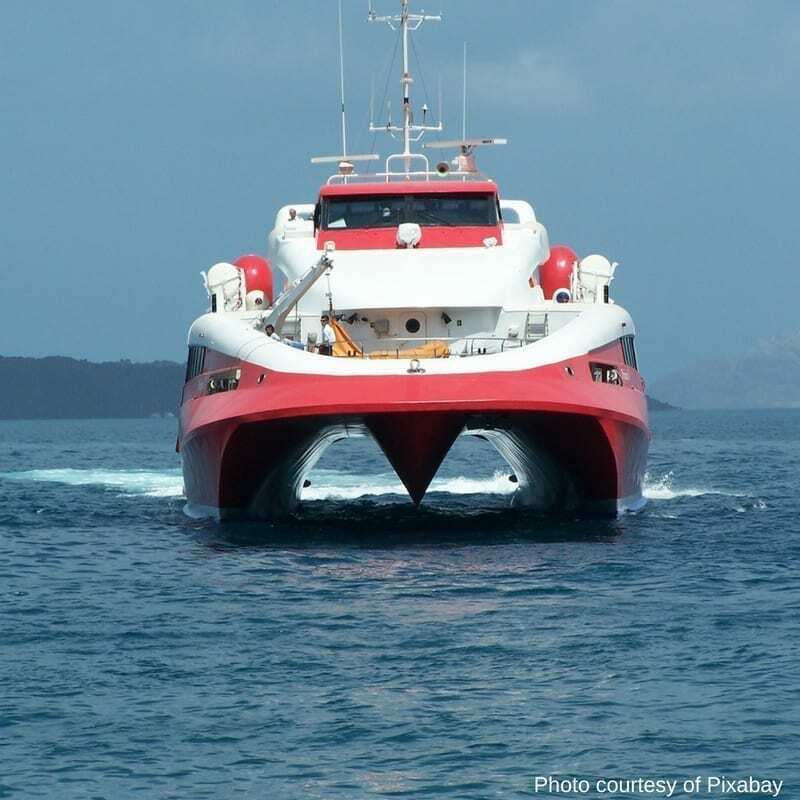 If you have only booked your first ferry journey, on arrival at the port there are tour operators who can assist with your further onward bookings. If you are travelling in the high season months of July and August we would recommend that you book all your journeys before you start your Greek Vacation. 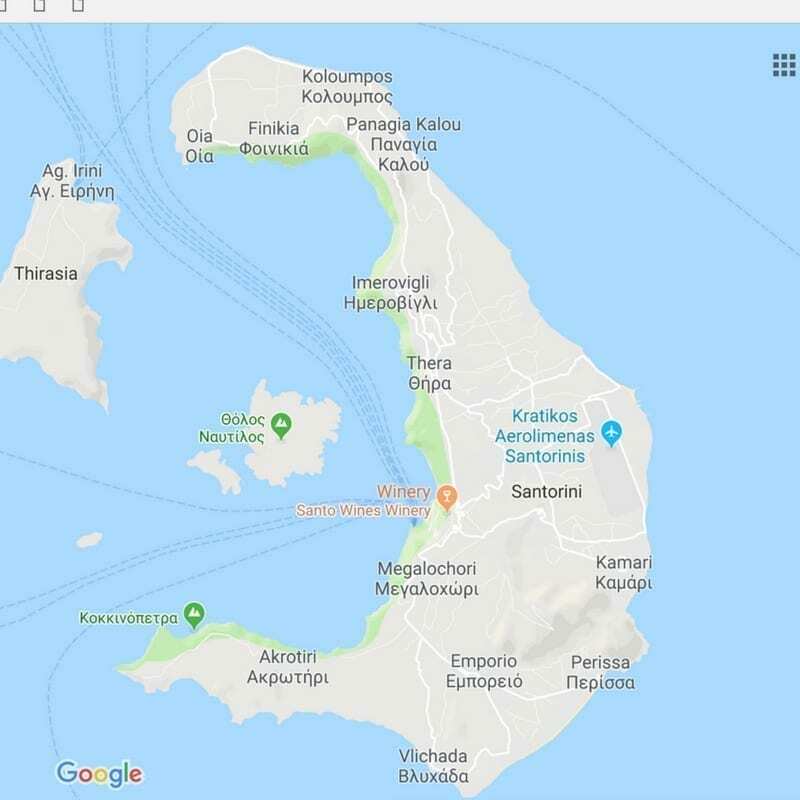 If you are considering travelling from Athens to Mykonos the fastest journey is with Seajet taking 2 hours and 15 minutes or Blue Star Ferries 5 hours 15 minutes. 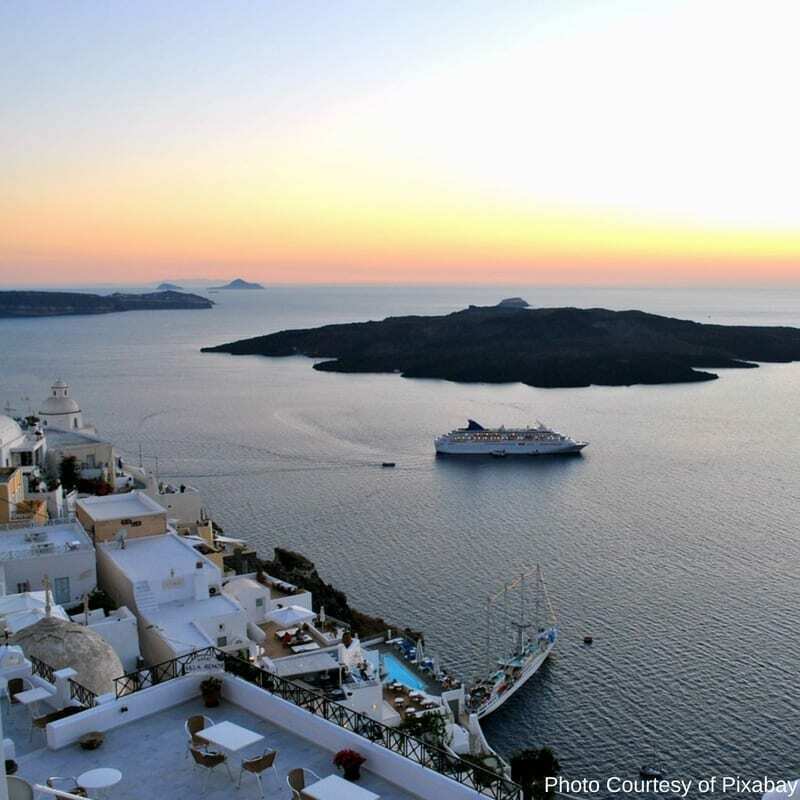 If you prefer to have your Greece cruise organised for you there are many options to travel to and enjoy the Cyclades. Greece Tours are popular and we recommend booking in advance during the summer high season. 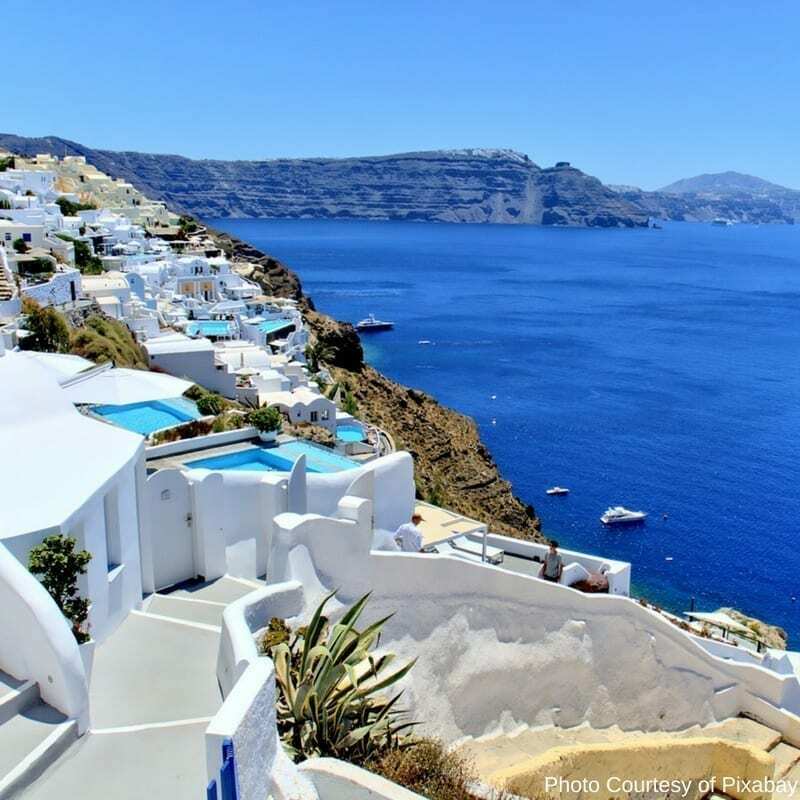 A 2-day tour from Athens to Santorini by ferry which includes accommodation with breakfast and port transfers. There are no organised tours on the island, you are free to wander Santorini at your own leisure enjoying the many restaurants available in Oia and Ammoudi Bay (which we can recommend a visit at sunset, it can be very busy during high season). Our favourite restaurant in Ammoudi Bay is the Sunset Ammoudi Taverna (reservations required if you intend to dine at sunset). Our favourite restaurant in Oia is Roka which is hidden down a back lane well from the tourist path with an excellent menu and great service. Reservations are required in the evening during high season. A similar 2-day tour is available from Athens to Mykonos by ferry which includes accommodation with breakfast and port transfers. Our favourite area on the island of Mykonos is Ornos Bay, a short bus ride from Mykonos Town. There are several restaurants to choose from and our favourite is Aperanto Galazio. A full day tour from Paros to Santorini by ferry which includes a guided bus tour to Oia and Fira. 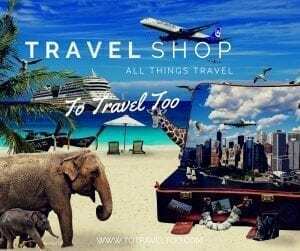 A full day tour from Paros to Mykonos by ferry with 6 hours to wander the streets of Mykonos Town where you can enjoy the many restaurants available and enjoy some excellent shopping. A visit to the island of Mykonos must include a day out in Mykonos Town. 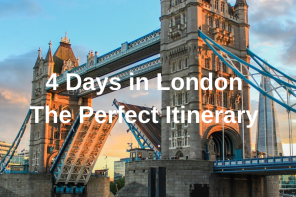 Those iconic shots of whitewashed buildings with colourful bougainvillaea draped over wooden balconies, busy restaurants full of locals and travellers alike enjoying a meal under grapevine courtyards and cobblestoned streets are what will greet you when you wander the back streets. 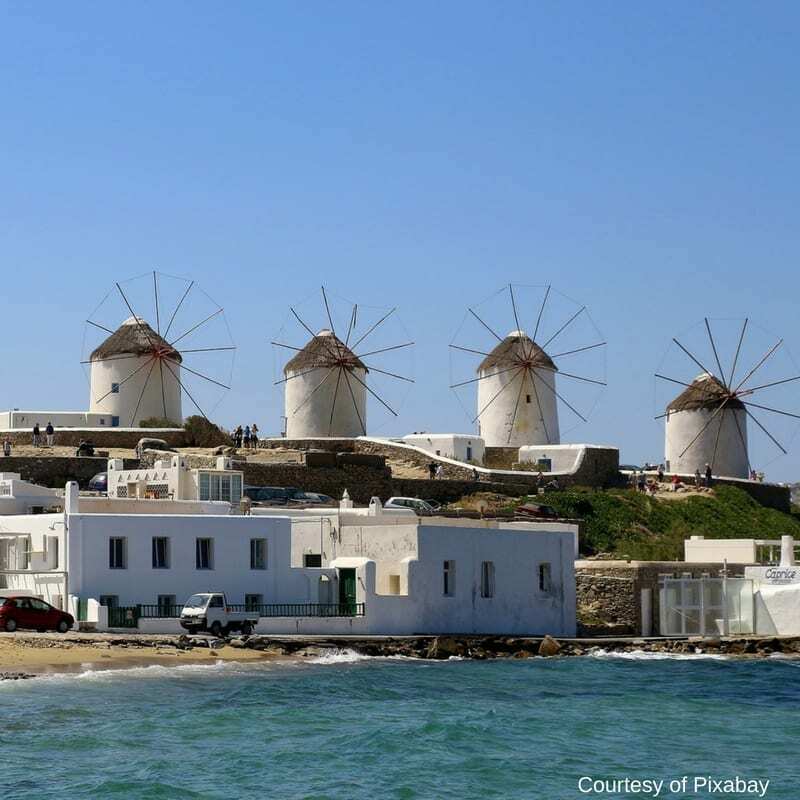 The 16th-century windmills of Mykonos are a photographer’s delight and a major tourist attraction of Mykonos Town. For waterfront dining or just a coffee or a cocktail at sunset head to Little Venice in Mykonos Town. Little Venice is also popular for shopping and souvenir shopping. If you enjoy walking tours and learning more about Mykonos a walking tour with a local guide is highly recommended. If Greek food is one of your favourite cuisines you can now enjoy a cooking class where you can learn the cooking methods and secrets of Mykonian food. A perfect end to a day of dining and shopping in Mykonos is a sunset cruise, where you can enjoy a relaxing sail with a glass of wine or ouzo with some savoury snacks. There is so much to see and do in and around Mykonos, you will be spoilt for choice, don’t forget to make time to visit many of the local beaches. 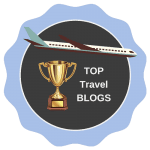 For the top ten restaurants rated by travellers for Tripadvisor click the link below. Santorini is our favourite Greek Island. On our trips to Greece, we have spent over two months staying in Oia. When planning a trip to Greece it is worth doing some research on where you want to stay, you could consider Imerovigli, Firostefani or Fira which are located overlooking the Caldera (a cauldron-like volcanic depression) with stunning sunset views. 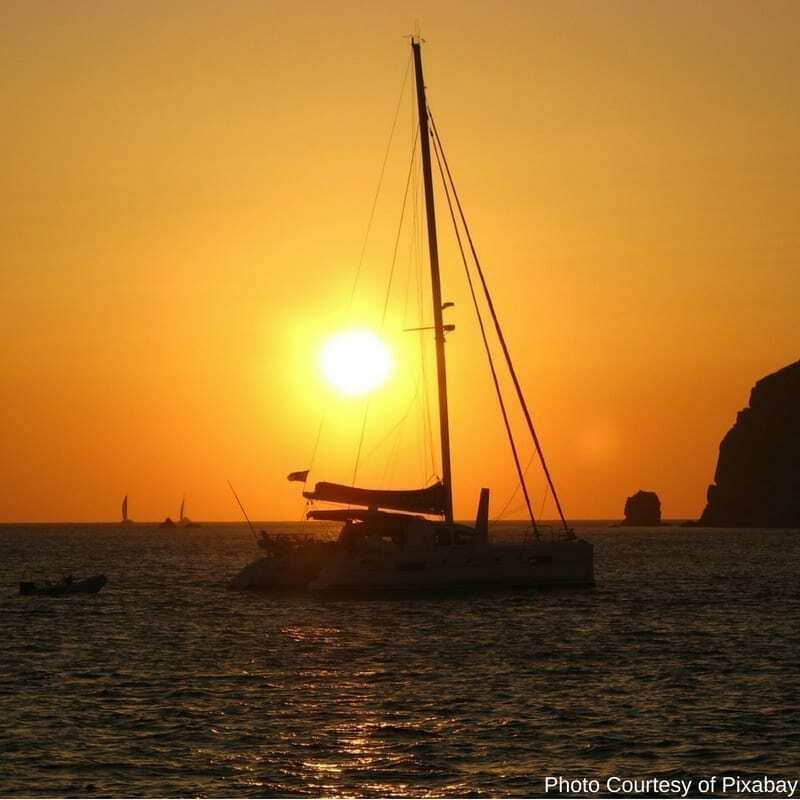 One of the fun things we did in Santorini was the 5 hour Dream Catcher Sunset Cruise. Included in the cruise was a visit to the Hot Springs and the Volcano and we had time to swim and snorkel. A BBQ dinner was included, a perfect end to the day sailing the Aegean Sea with the stunning orange sunsets that Santorini is famous for. We would recommend Oia and Fira for shopping. There are the usual souvenir shops but also some local craft and jewellery shops which are worth visiting, not to mention the olive oil and wine shops. As in Mykonos, you can also attend a cooking class with visits to 2 Santorini wineries for wine tasting. If you enjoy hiking we can recommend hiking from Fira to Oia or the reverse. The best time to start is just before sunrise before the heat of the day. You will visit the villages of Fira, Firostefani, Imerovigli, and Oia along the way. It can take anywhere between 2 and 5 hours and we highly recommend that you take lots of water with you. 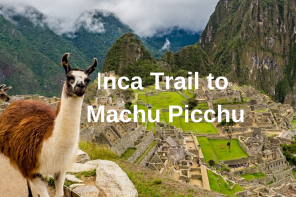 The return journey can be made by local taxi or local bus. If you are in Oia spend some time wandering around the back streets of the village. The scenic cobblestoned back streets offer many photographic opportunities. If you love taking photos of doors, geranium-filled window boxes and colourful bougainvillaea clinging to the sides of whitewashed cottages you will need to allow a couple of hours. For the top ten restaurants in Santorini rated by Tripadvisor reviewers click below. Parikia (the capital of Paros) and the village of Naoussa are the main villages on the island of Paros. Most of the activities on Paros can be found here. The two best beaches on Paros are Golden Beach and New Golden Beach. Parikia has traditional Cycladic architecture. If you wander through the back streets you will come across strikingly whitewashed cottages with bright pink bougainvillaea and blue domed churches. On our afternoon wander we came across small groups of local men playing dominoes in the shade with their glasses filled with the local Ouzo. Seafood restaurants line the waterfront and we can recommend dining at Taverna Katerina. We spent quite a few lazy lunchtimes enjoying freshly grilled fish and our favourite dish – Greek Salad served with a chilled bottle of the local white wine. There is a small castle that dates back to the 13th century in the town – it is known as the Kastro. Today all that is left is a wall and a tower. There is also a small archaeological museum that is worth a visit. The village of Naoussa, 10km away from Parikia, is a picturesque fishing village that has kept to its traditional way of life. It is popular with beach-goers as well as party goers as some of the bars are open until dawn. How gorgeous. Perfect for Blogging From Paradise too. Island hopping all over Greece is on my travel list. Now I know the Cyclades is the spot for island hopping. Yes, defintely perfect for Blogging from Paradise. Hope to run into you one day on your Greek Island Hopping Adventure. Great, these destination of Greece are looking so awesome and these are full of natural things which increase its beauty, Stunning photos you have also. Greece looks beautiful! I would love to visit there someday too! Love your pictures. I visited Santorini for the first time last year. Also went to Mykonos on another trip. I think Santorini is my favorite too. Both hold a special place in our hearts. We loved the walk from Fira to Oia – such a special time at sunrise. 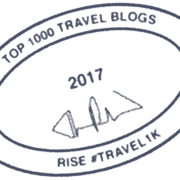 Wonderful post, as you are writing about Santorini, one of my favourite places. I’ve also been briefly on Paros. But not yet Mykonos! Mykonos is a must if you are back in the area. We can highly recommend staying in Ornos Bay, just a short distance away and not a party place. Thanks Kristin. You will enjoy the rest of the Greek Islands. Def one of our favourite destinations. 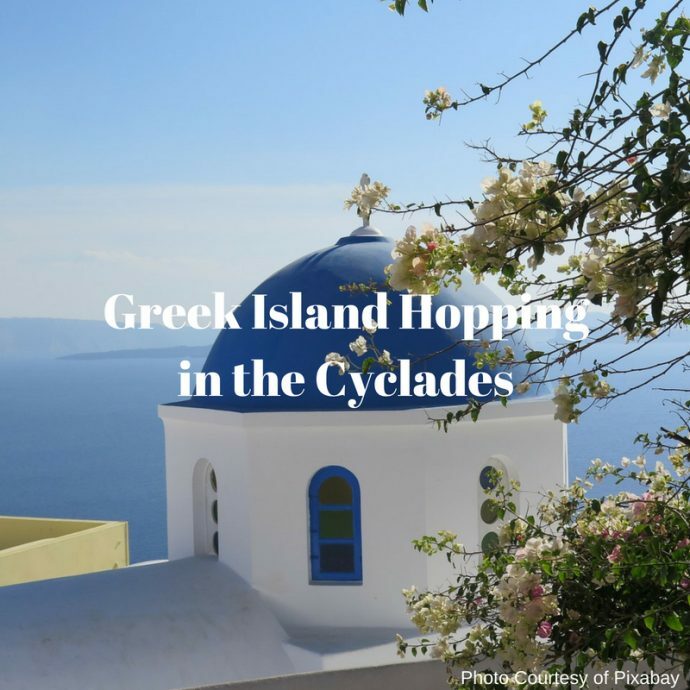 Island hopping in the Greek Islands has been on my travel list for so long, so this is a particularly useful piece. I’d love to do a sailing tour, but I think it will have to be via the ferries. Either way, I’m hoping it will be some day soon! Positive thinking Cindy and you will be there! Greece has wonderful islands.I love Santorini but I’m wondering about Paros. Thank you for your comments. Paros is definitely worth a visit. 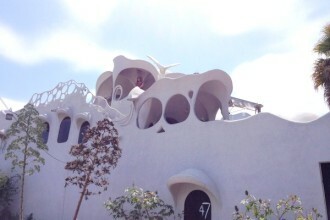 Much smaller than Santorini and Mykonos but enjoyable. Santorini is my favorite Greek Island as well! I’m hoping to be able to go back soon, maybe in the shoulder season when it’s not so crowded. The hike from Oia to Fira sounds like it could be fun in the off-season as well. I smiled when you mentioned that you should allow several hours if you like taking pictures of doors, flower boxes, and bougainvillea. The last time we were there, my daughter spent several hours doing just that! Thank you for your comments. Santorini is a favourite, such beauty. I’ve done a fair share of island hopping in Greece and I must say, this was a brilliant article. 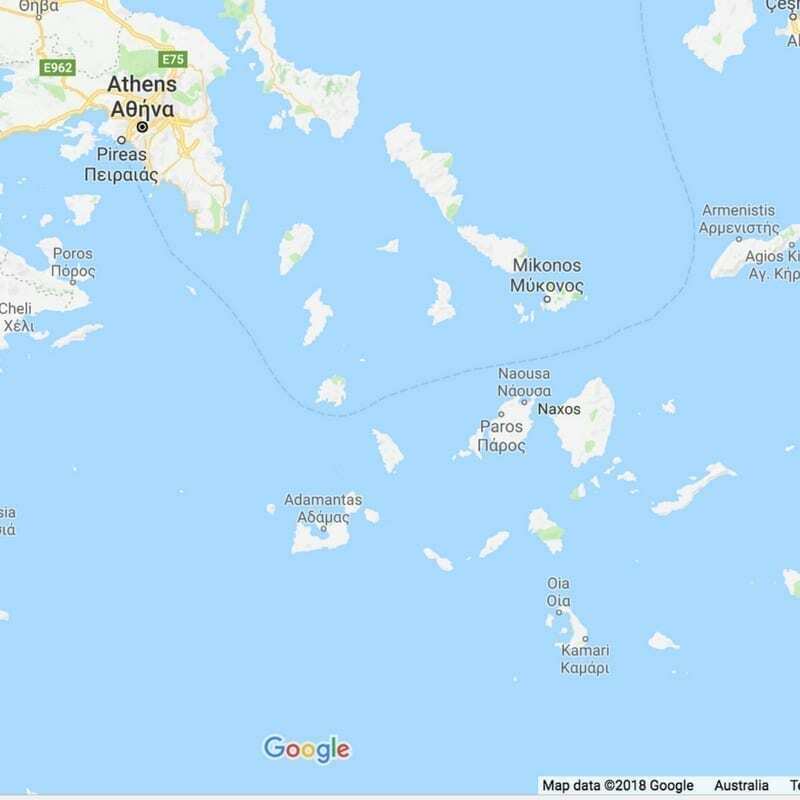 I think everyone that’s planning to visit multiple islands in Greece should read this. The Cyclades are indeed a great starting spot for island hopping at some of the most beautiful islands in Greece. Thank you for your comments. The Greek Islands are such a dream destination to travel to. 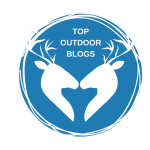 Such an extensive guide with lots of helpful tips. I haven’t been to any Greek island yet. I hope get to see one of these islands soon! Thank you for your comments. 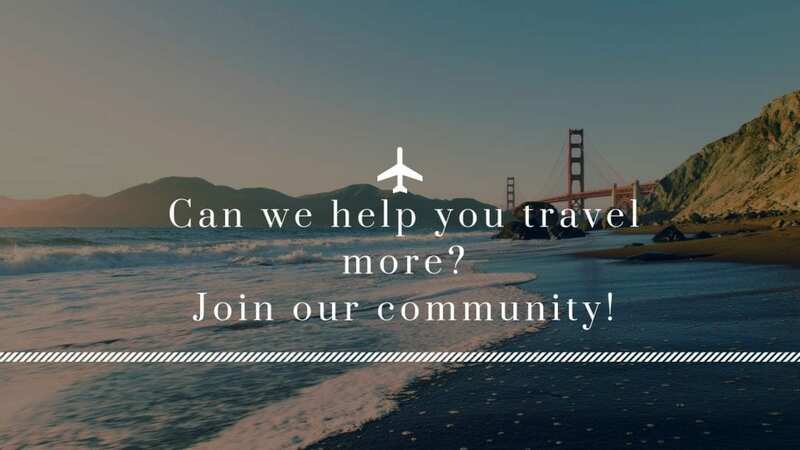 We hope you can visit one day. 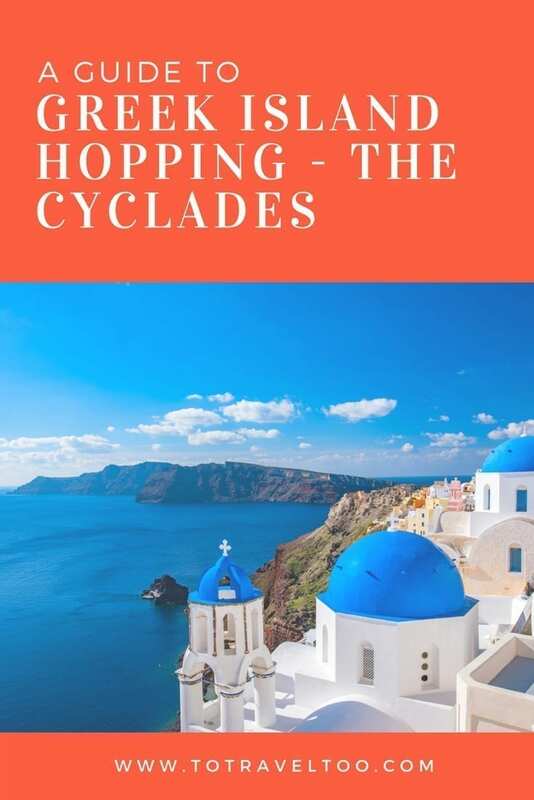 We have been thinking of visiting the cyclades for quite a while, but haven’t had the time. We didn’t know that there was a two day tour from Athens to Santorini which sounds like it would be suitable for us. 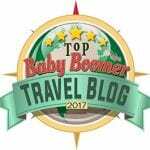 Thanks for the excellent information, this post has make us much wiser before our trip. Thank you for your comments. Hope you can visit one day. Wow this is definitely going to be in the bucket list. 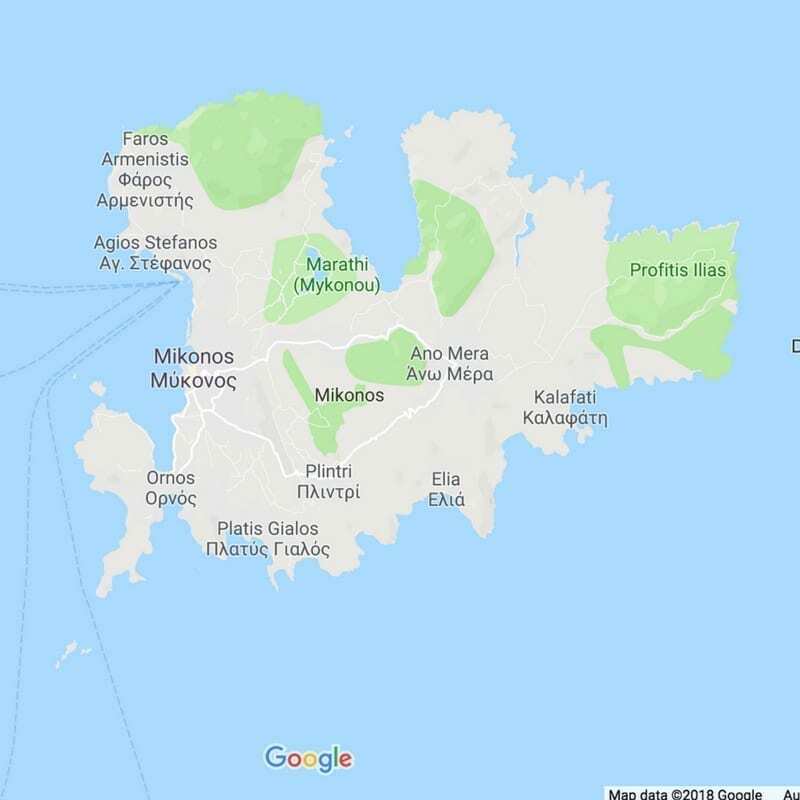 I wanted to visit Mykonos and Santorini but I am surely going to add the other islands in the list. I like the idea of basing at Paros and visiting the islands from there as day trips. Thanks for your comments. I adore the cyclades. Hope you can visit. 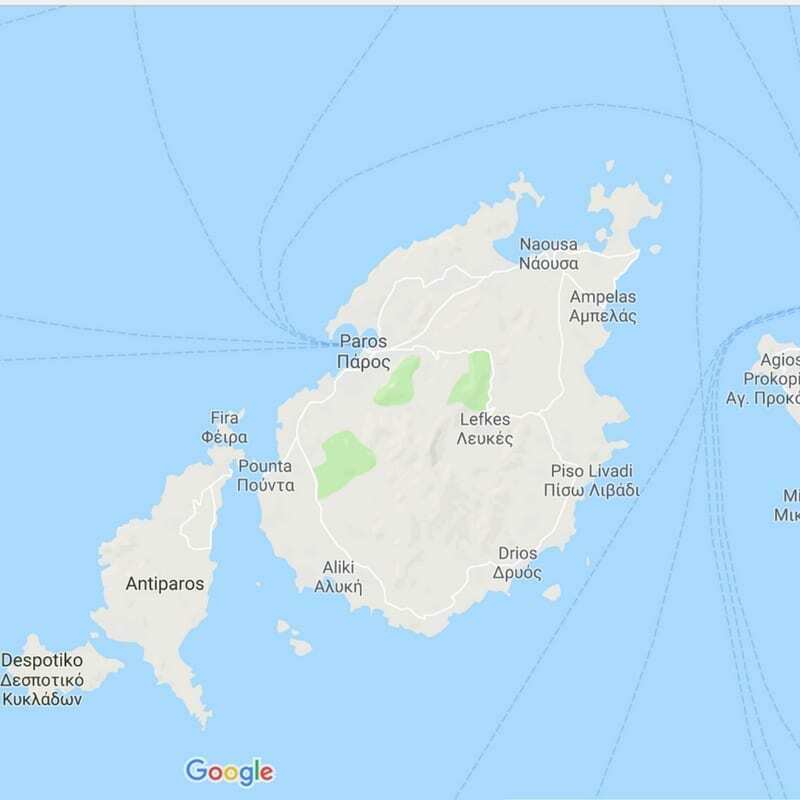 I visited Athens, Santorini and Mykonos on my first trip to Greece but I want to go back for sure to visit some more islands on my next trip. Paros and Naxos sound (and look) like great islands. Maybe I will even consider taking a 2-3 day cruise of the islands. Thanks for the inspiration! Thank you for your comments. Hope one day that you can visit. Your post took me to my Greek visit and I agree with you that the Cyclades islands are truly worth visiting. Islands hopping from Santorini to Mykonos and in between stopping over many other islands is a beautiful thing to do here. I cannot select my favorite between Santorini and Mykonos as both are very unique and have lots of beautiful sights. Thanks for sharing all detailed information. Thanks for your comments. I too cant choose which island I love best. We are literally planning this for next summer! This is SO helpful thank you!! I’m even more excited for our trip now!! Thank you for your comments. Glad our article will assist. I’ve been wanting to do more traveling in the Greek Isles and this post was super helpful. 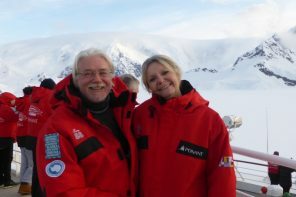 Many of these tours and cruises sounded so interesting, will be weighing my possible options for exploring the area! Thank you for this post! Thank you for your comments. The Greek Islands are magic and so easy to travel to by ferry.